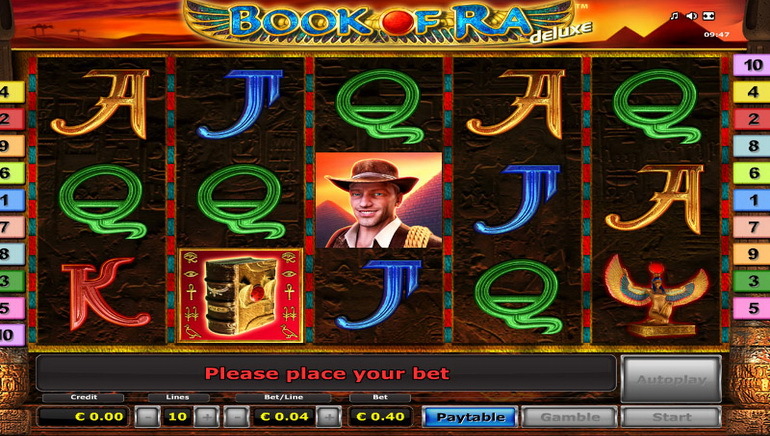 Quasar Gaming Casino offers four different table games: Roulette, sic bo, blackjack and baccarat. 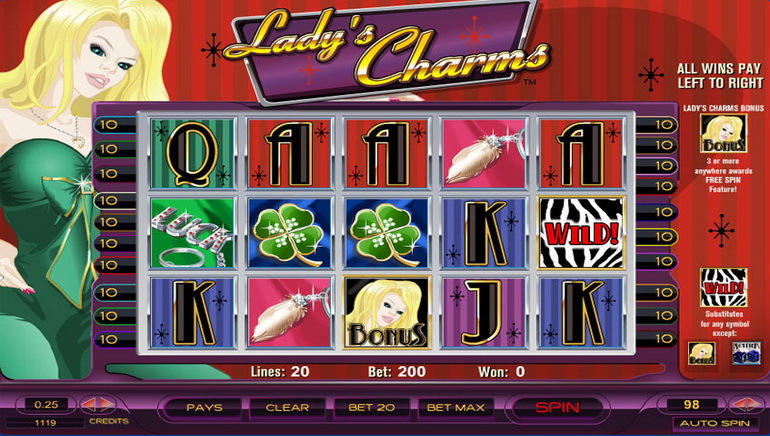 This particular online casino has a rather small collection of video poker games which, for the casual player, may suffice (they do offer the three most popular variations: Deuces Wild, Joker Wild and Jacks or Better). All three of these variations come with a progressive jackpot reward whenever you hit the maximum payout which means that these video poker games are some of the highest paying to be found anywhere online. 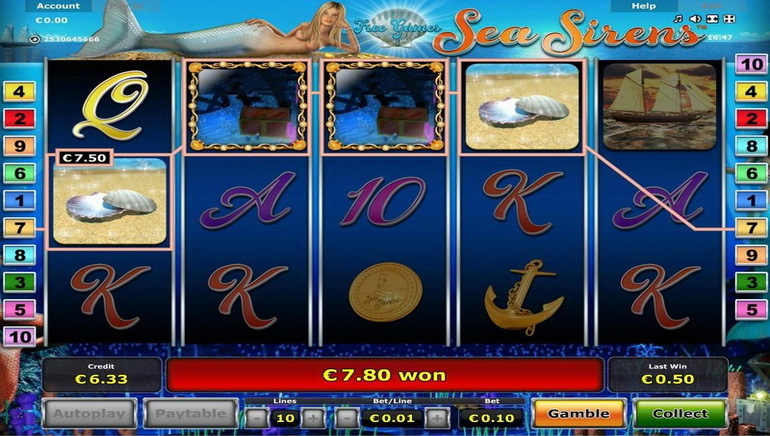 But online gaming casino enthusiasts looking for a wide selection of table games (as opposed to slots) may not find everything that they were hoping for here. If you love Novomatic slots, then Quasar Gaming Casino is your kind of online gaming casino. 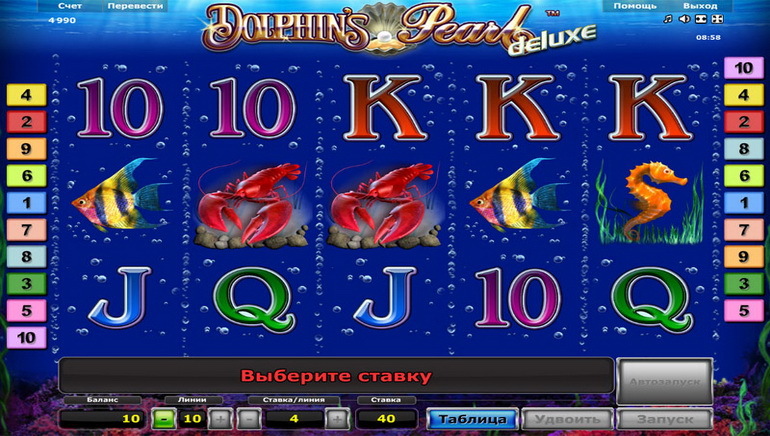 These games, found commonly in land-based casinos around the world, feature high-definition graphics and state of the art features.The Novomatic platform is the same as that used in real land-based online casinos, which means the games have been tested rigorously to meet minimum standards and regulations. Quasar Gaming is an instant-play online casino with an easy-to-use interface and is powered by Novomatic technology from Greentube. 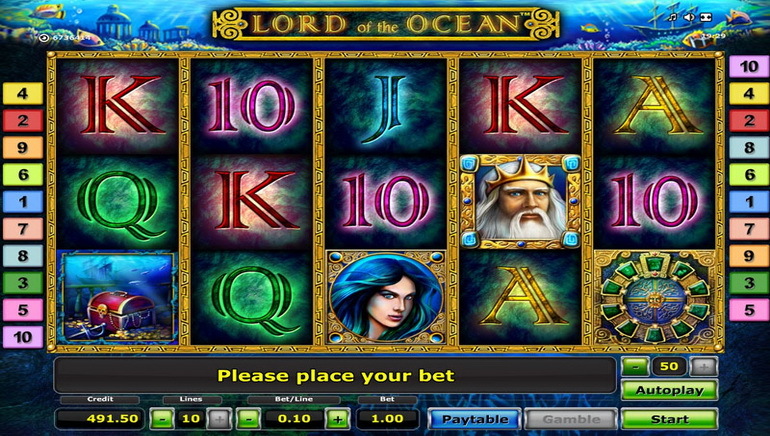 They hold an online gaming license under the jurisdiction of Malta. Unfortunately, regulations prevent them from allowing US players into their casino at this time. 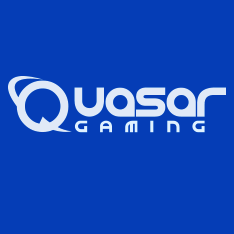 When it comes to online support Quasar Gaming boasts a staff of support professionals at your beckon call - as long as your calls are during business hours. For calls during this time period, they offer a live chat service. This allows you to connect with a representative instantly. However, if live chat is offline, or if you would prefer not to use the service, you can fill out an email contact form on the "Support" page of their website. Quasar Gaming does take its player safety seriously. All personal or financial information is safeguarded by SSL encryption and all payments are processed by the casino's secure gateway. This combination greatly lowers the risk of losing sensitive data and should put potential players at ease.